Mariners Cove is in a popular Shore Drive section of Myrtle Beach. 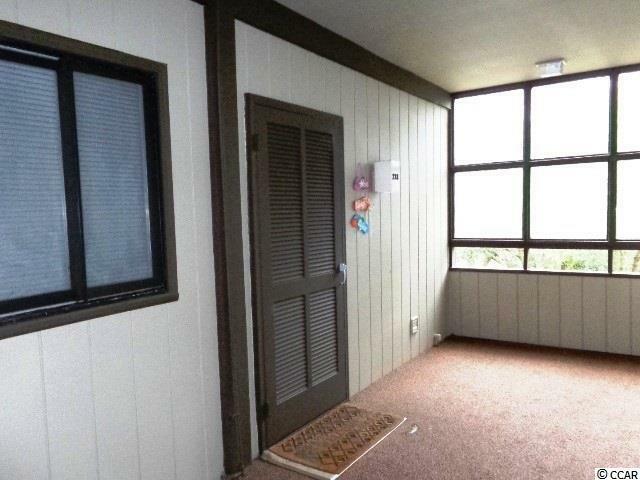 This 2 bedroom 2 bath is just across the street from the ocean. It has some updates to the kitchen and bathroom and has a washer/dryer and also has central air and heat. 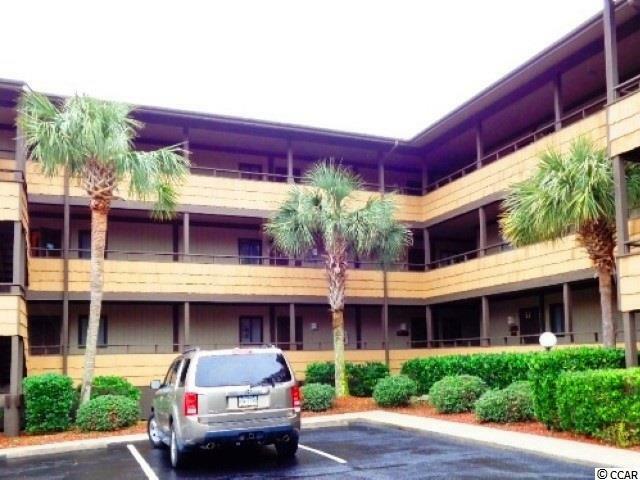 This condo has easy access to the beach and the famous Ocean Annie's beach bar. There is a nice view over looking the pool and club house area and has 2 balconies one off the living area and one off the master bedroom. 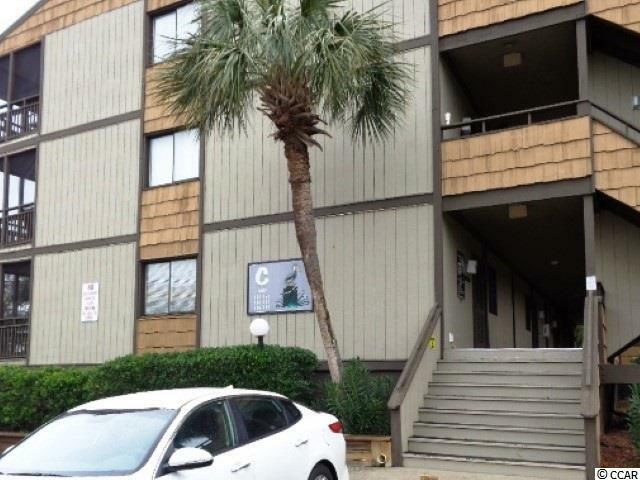 Don't miss out on this condo in a great location! 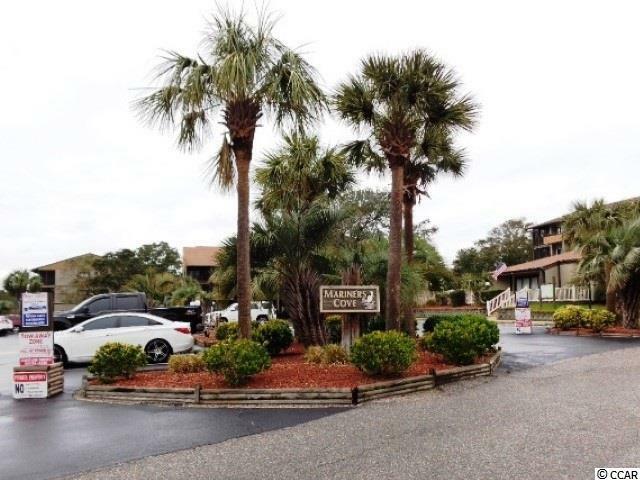 Just minutes away from Tanger Outlet, Barefoot Landing, Broadway at the Beach, and the popular Hwy 22 that takes you North or South Myrtle Beach without much traffic. Square footage is approximate and not guaranteed. Buyer is responsible for verification. Interior Features Wind Treat. Convey Smoke Detector Washer/Dryer Furnished Lead Based Paint Disc.